Have you ever been swimming in the ocean and come across a plastic bag? Have you ever been lying on the beach surrounded by pieces of trash? I certainly have, and I can almost guarantee that if you haven’t… One day you will! The ocean is the only thing that physically connects every one of us around the world, and it’s up to us to take care of it. Every single day, millions of pieces of plastic waste fill up our beaches and the beautiful ocean for our marine life to consume. 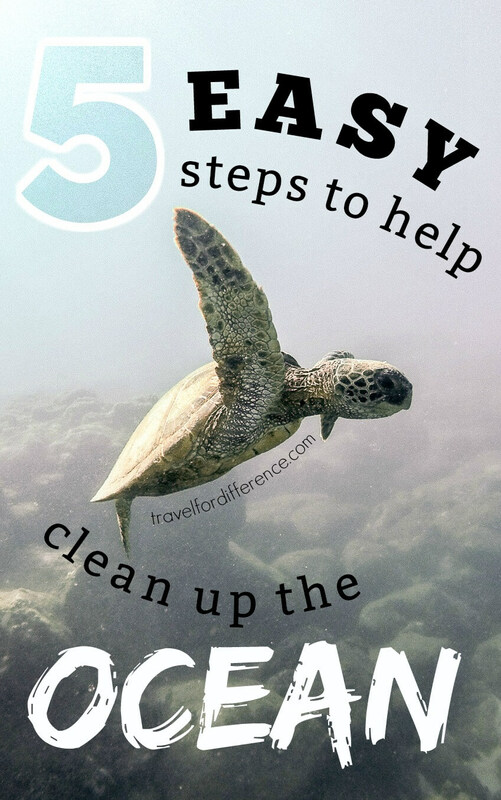 It’s horrible, to say the very least… But here are a few easy things you can do to ensure that you reduce your impact and help to clean up the ocean! This is a tip that I’ve only recently discovered and I can’t believe that I didn’t know it sooner! Polyester is a plastic fibre that is typically used in cheap clothing – it’s a popular fashion choice due to the way that it holds its form and doesn’t need any heat to reshape. The problem with this product, however, is that every time the item is thrown into the wash, thousands of little plastic fibres fall out and get swept into the ocean. It may seem like something so small couldn’t possibly do much harm to the environment, but that’s very far from the case. These tiny plastic fibres are polluting our oceans with every single wash… So much so that our marine species are suffering because of it. Fish confuse the plastic for food, and as a result, will die before reaching the reproductive age. It’s also been noted that these fibres can build up inside the bodies of whales, which will further contribute to their demise. The solution really is simple, stick to cotton and linen fabrics where possible – It’s better for you, and the planet too! Imagine if our home was constantly used as a trash can… I bet you wouldn’t like it either, right? I’m sure it’s absolutely no surprise to you that single-use plastics are essentially where this entire waste problem lies. When we go to the supermarket, we grab a plastic bag for just a couple of items. When we buy fruit and veg, most of them are wrapped in unnecessary plastic… To be honest, I totally understand why the issue has progressed so dramatically. Plastic is the devil, and although it may seem inevitable to avoid, limiting your consumption is really not that hard! Say no to straws, bags, plastic wrapped produce and everything that you know is far from necessary. Even bring your own reusable coffee cup – put your foot down and don’t ever give in. Toothpaste, face wash and shower gels… These are just a few of the skincare items that often contain deadly microbeads. They look like teeny tiny little balls of plastic that are intended to exfoliate the skin – the problem lies in the fact that once again, these tiny little particles are too small for the filtration systems. So when we use them in the shower or basin, they get washed down the drain and straight out to sea. Just like polyester, these tiny bits of plastic float around in the water for our sea life to consume. Although they may seem like a great idea to exfoliate your face, there are so many natural alternatives that do a much better job, and are better for the environment too! 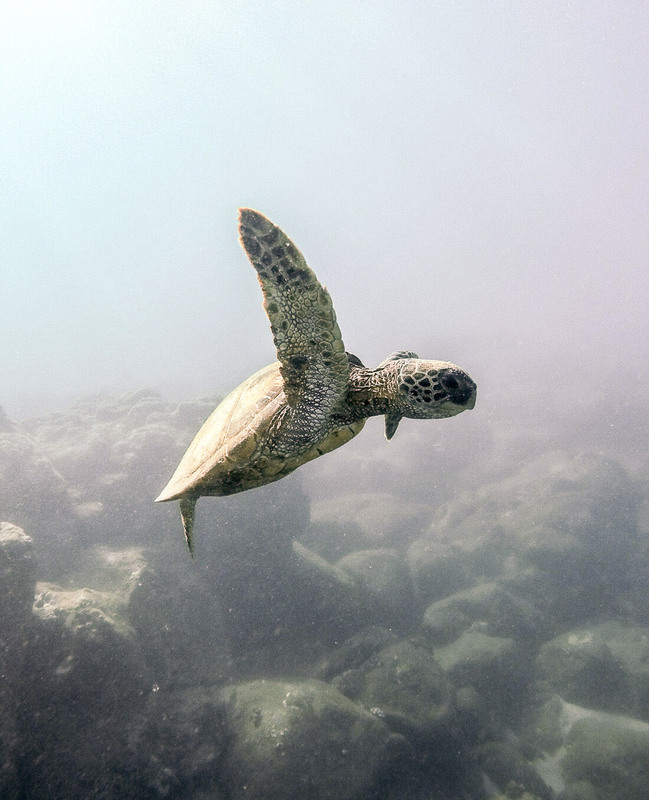 There are so many incredible organizations that help in fighting the demise of our oceans and its wildlife. Giving up as little as your daily coffee or your weekly take-out is all it takes to make a difference. If donating money isn’t your thing, donate your time! Every year on June 8th, the world participates in World Ocean Day – all around the globe there are events in which you can participate in cleaning up the ocean. No matter which option you choose, if we all do our part our oceans will be a much happier place! If you want to feel like you’re really making a difference, there’s no better way to do so than literally picking up the trash! When you’re on the beach, pick up the rubbish that’s lying around you. 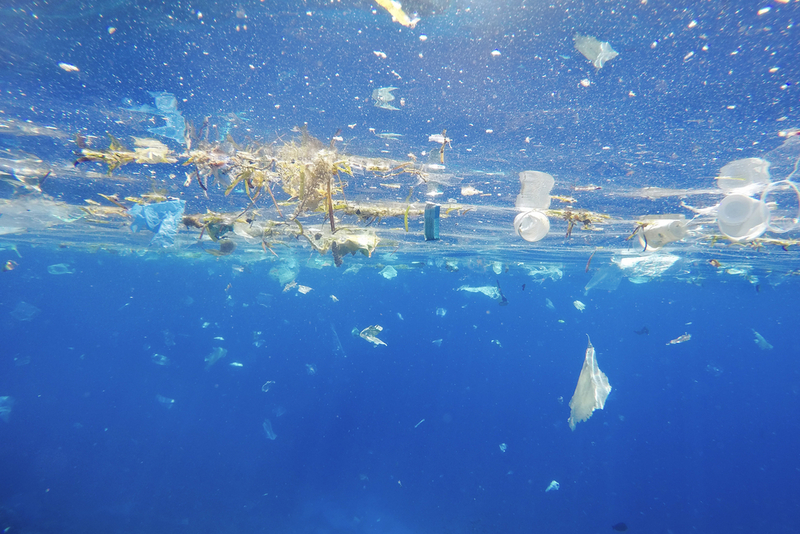 If you see trash floating through our beautiful ocean, swim after it – Go out of your way to literally clean up the earth! I honestly can’t imagine a world without our beautiful sea creatures; if you feel the same way, this is should be your motivation to help clean up the ocean. I will always go out of my way to clean up the sea, and I truly do hope that you will too! Even if you fill up one small bag every time you go to the beach, or even if you only pick up one plastic bag from the ocean’s waters… You have made a difference! I’m sure the marine life would thank you if they could! What are your favourite tips to help clean up the ocean? We can all make a difference, and I’m always open to new suggestions – fire away!